More than a display of chrome and neon, or Dust Bowl pictures, the Route 66 Interpretive Center strikes at the heart of what we believe is the true meaning of Route 66. We have created a place that compliments the exhibits like those in Elk City and Clinton, Oklahoma, and goes one step further. We emphasize the life that Route 66 instilled — and continues to breathe — into the most American of our communities. In other words, Route 66 remains alive. It is where opportunity is created for all who seek to truly understand the American dream. Travelers of all ages will be delighted to experience our nostalgic trip down “The Mother Road.” This uniquely interactive history is a tale told through an interesting array of videos portraying the huge part Oklahoma has played in forming the sights and sounds along the way. The Interpretive Center takes participants through a visually entertaining “drive” from the 1920’s through current-day Oklahoma on what author John Steinbeck called, "The Mother Road," in his classic novel, The Grapes of Wrath. Whether you are planning a wedding, family reunion or other event, the Route 66 Interpretive Center could be the space for you. 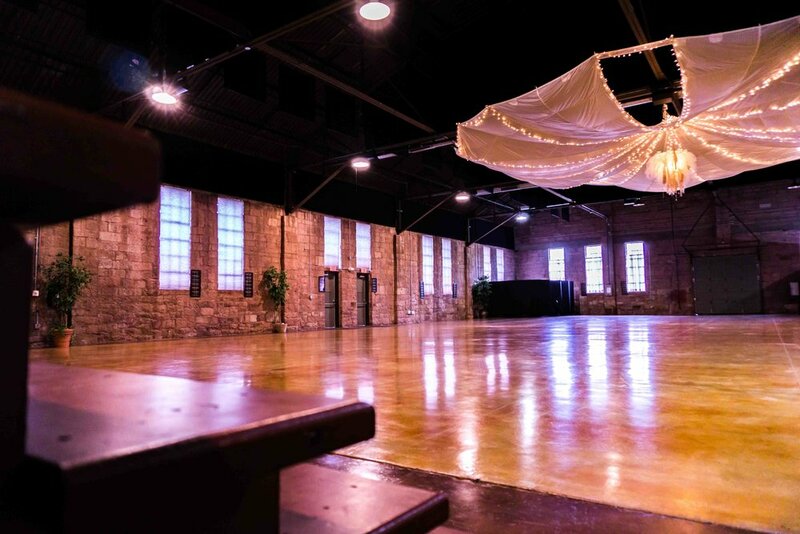 As the original Chandler Armory building constructed in 1937, it offers an 8,000 square foot space large enough to cater 320 guests. The space also offers a kitchen area complete with a chef's fridge, large kitchen sink and plenty of counter space to make catering an ease. Of course, the best part about planning an event at the Route 66 Interpretive Center is the price. 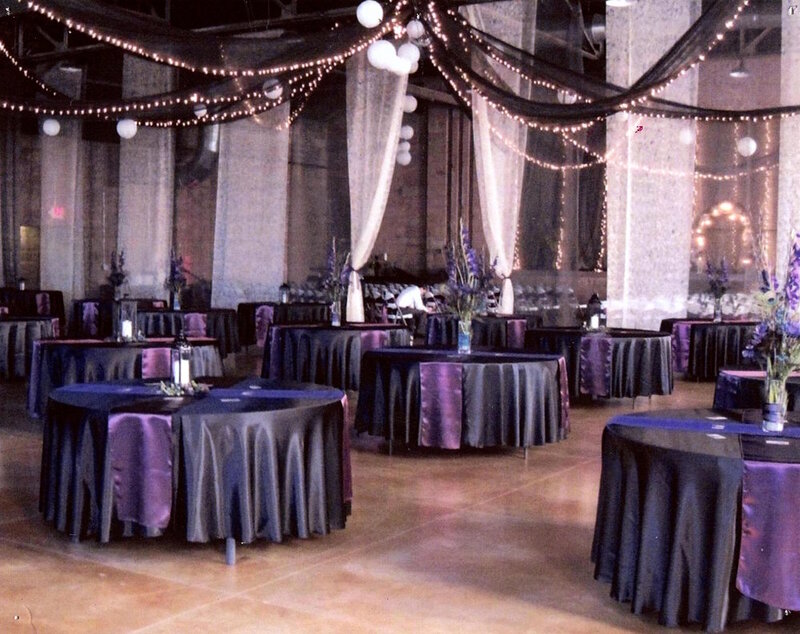 With a flat rate of $1,500 per event, the Interpretive Center is the perfect venue at an affordable price point for your future wedding or event. 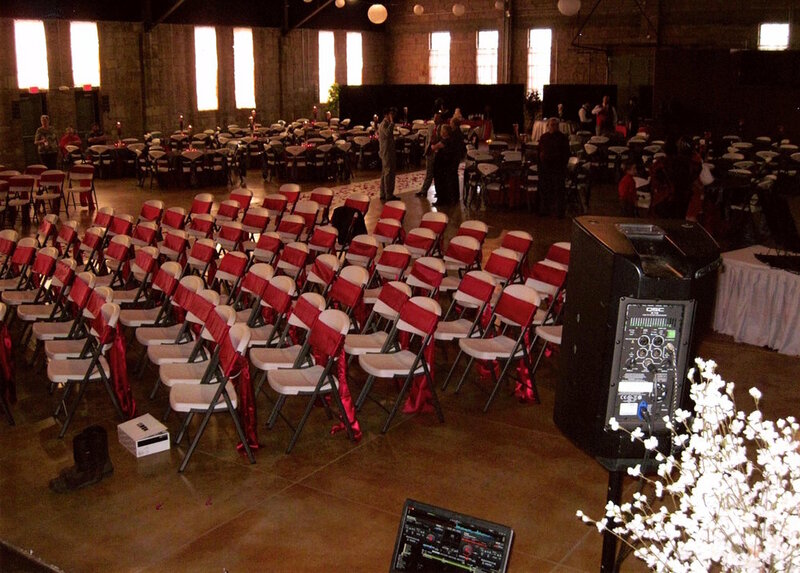 Want to schedule an event with us? Reach out by clicking the button below. Our gift shop features unique, beautiful artwork and gift items from especially talented local suppliers and artists whose work exemplifies the best of Native American craftsmanship. 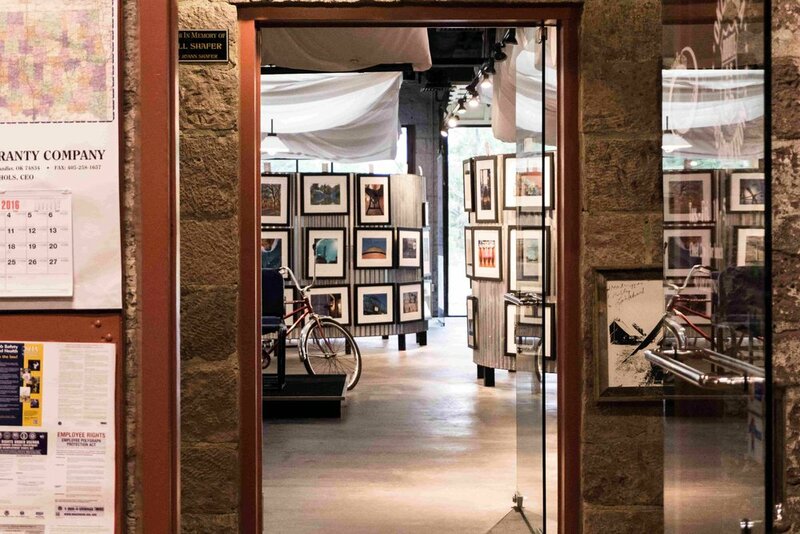 Our gift shop also features artwork and memorabilia that showcases the beauty of Route 66. 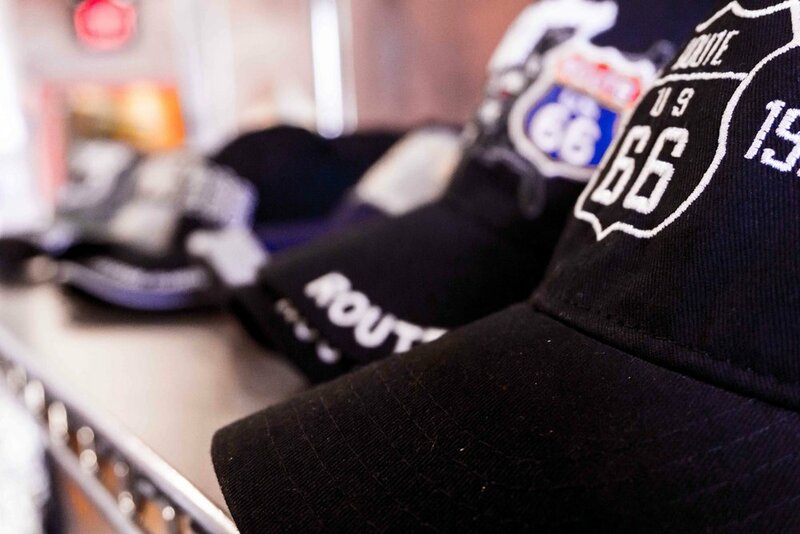 By bringing a gift home you can take your Route 66 memories with you wherever you go, so you'll never be too far from your favorite road.